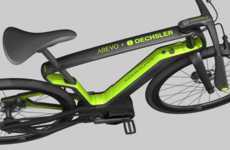 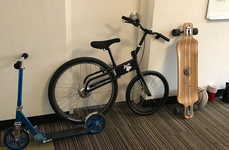 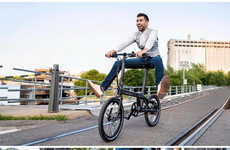 The General Motors ARĪV eBikes have been announced by the company as a solution for urban consumers who are looking for a more eco-friendly and affordable way to get around town instead of opting for a traditional automobile. 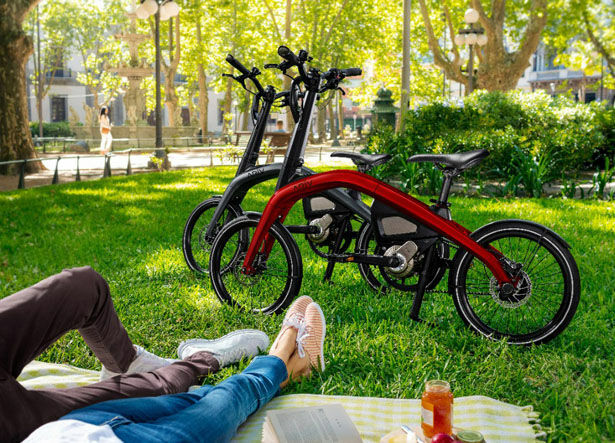 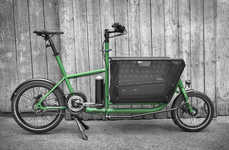 The bikes come in two models including the Meld and the Merge, which are both compact in size with the latter featuring a folding aesthetic to make it perfect for those who want enhanced flexibility. 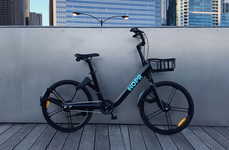 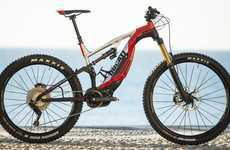 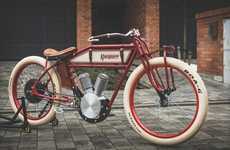 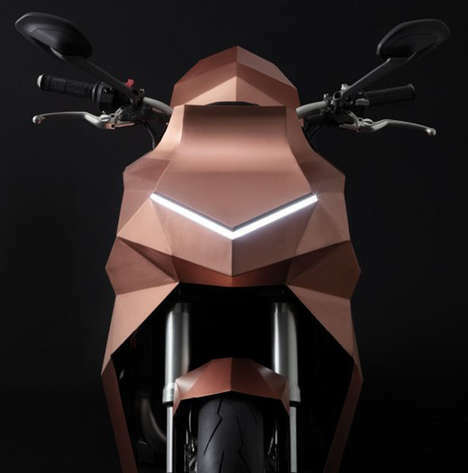 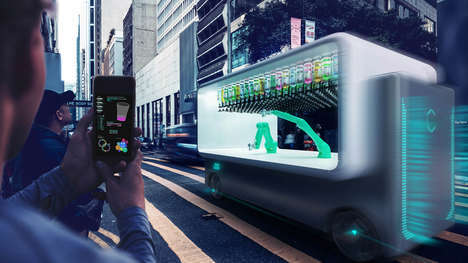 The bikes can reach a top speed of 25kmh with four levels of pedal-assisted power intensity to help riders easily tackle their daily commute or the last mile from their car or the train station. 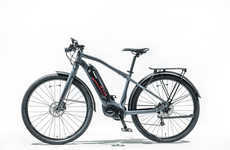 The General Motors ARĪV eBikes will also offer impressive battery life with a 3.5 hour charge translating into 64km of pedal-assisted riding.